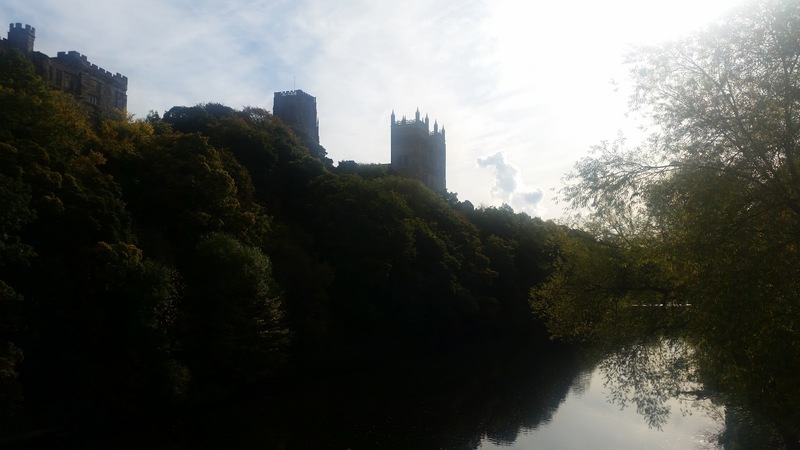 For the last few weekends I have been visiting Durham to do a bit of shopping. It has been a long time since I spent much time in the city other than just passing through. A few things have really changed and I am glad to say that the city seems to have really developed. 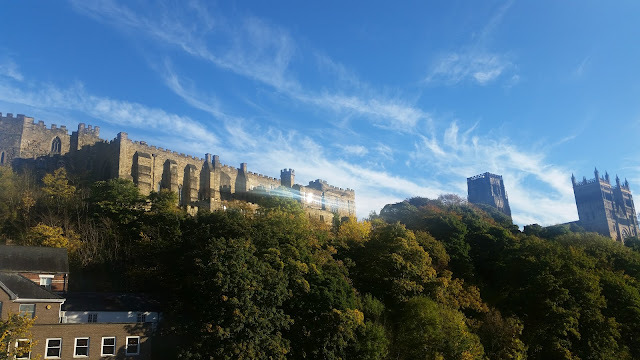 In case you don't know, Durham has some beautiful scenery, castles, cathedrals and a lot of fun little cobbled streets, an ancient market and the almost legendary stoicism of the locals trotting around in practically no clothes on a freezing cold winter night. Lads and lasses of the north, I salute your ability to endure any weather in a T-shirt.